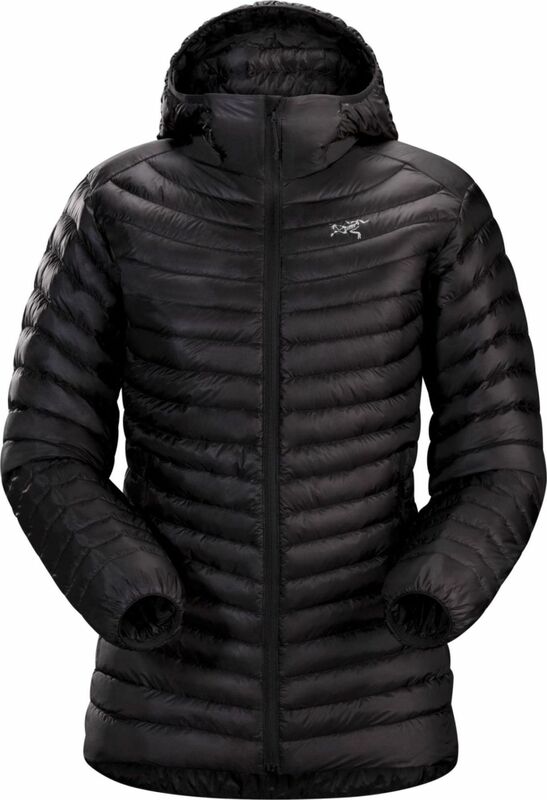 Arc'teryx Women's Cerium SL Hoody (S2019) is exceptionally light and compressible. 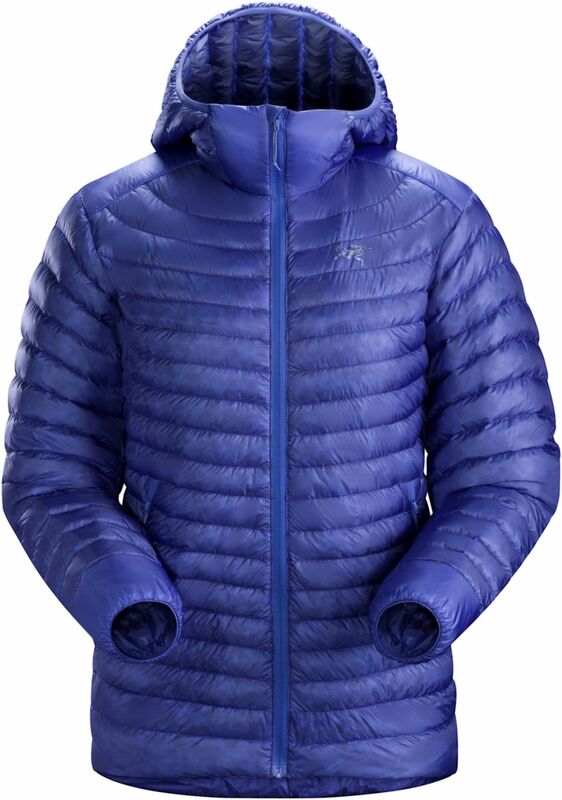 Designed primarily as a midlayer, its lightweight packability makes it an effective standalone during rest breaks, evenings at camp, or on emergency bivvies. The 850 fill power goose down’s warmth to weight ratio is outstanding, and the wind resistant Arato 7 nylon shell is ultra lightweight and provides a high level of tear resistance. An insulated hood adds warmth.